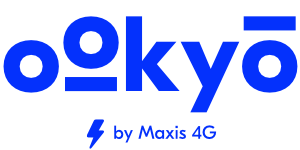 Our internet coverage is fast and wide because we're powered by the Maxis 4G network. Click here if you want to find out more about it. But just in case you find yourself in a 2G or 3G area, you'll still get internet coverage.